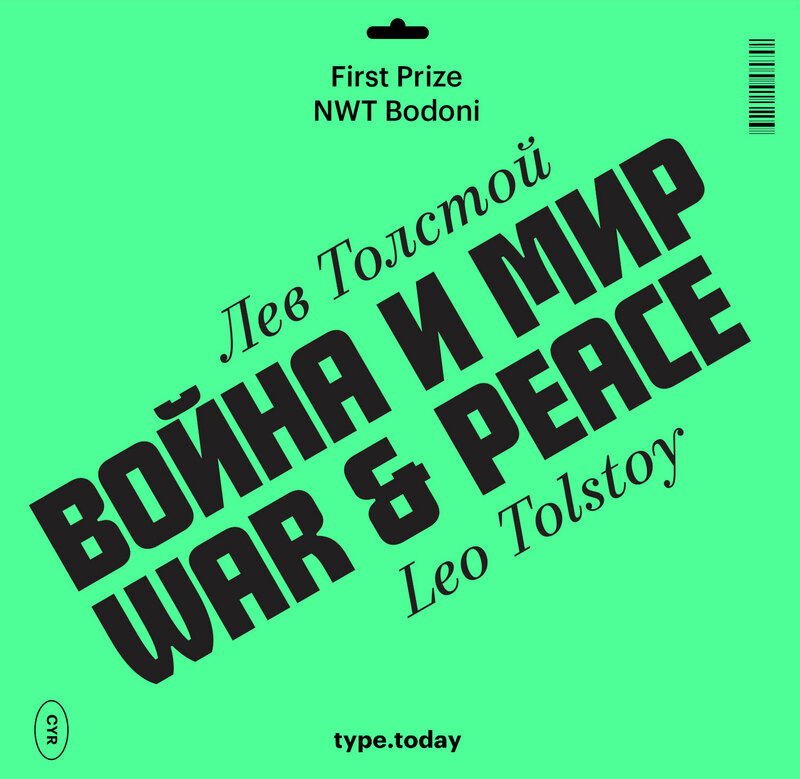 Valery Golyzhenkov: "The type is over"
Ilya Ruderman: Here’s one of the first questions that we ask almost everyone: In today’s world, what is a font for you? 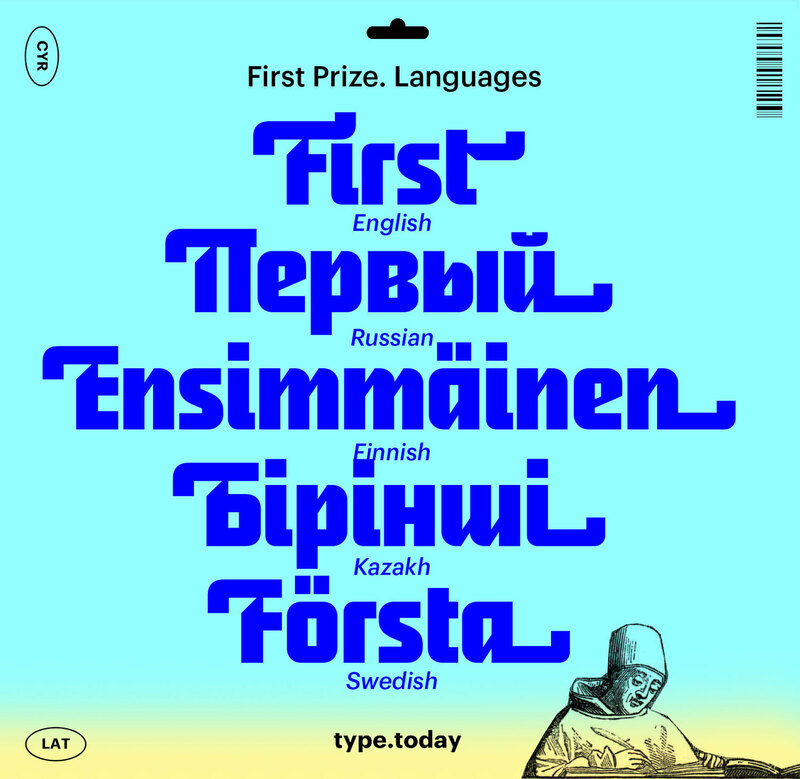 Valery Golyzhenkov: As soon as I hear the word “type”, the image comes to mind of the project that I am currently working on. I am a type designer: I develop fonts and try to discover new things in them, to express myself through them in some way. I want to help the font express the idea which emerges from it in the initial design stages, when I develop the sketches. At the same time, as a designer I also observe the way fonts work in modern graphic design and the world around us. I naturally take an interest in some of the things that make up the present foundation of my own profession. I am interested in everything that is happening in this sphere, and I want to know how people are working with type. And so, to me, a contemporary font is more than just one that has recently been released, that has become popular with everyone and been unexpectedly adopted in graphic design to a degree that’s almost unhealthy. 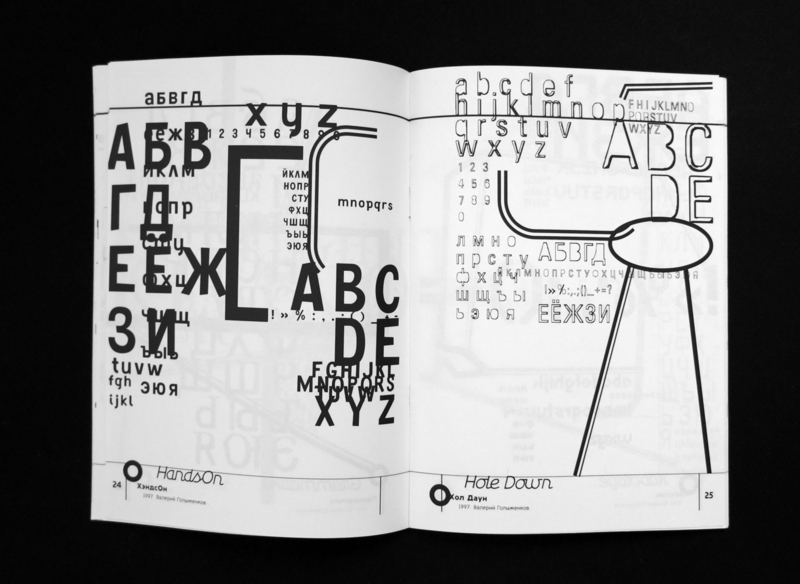 It’s also the way in which the people who work with the typeface define its inherent possibilities and how they use it. Sometimes, an oldish and overused font can appear quite fresh if it is presented in an interesting way. I have the feeling that many type designs struggle to become properly established, though. By and large, for me they only exist in the form of presentations, as a sort of non-functional font. I believe that this is a modern problem, the problem of type projects that never achieved a breakthrough in the field of graphics design. So, in terms of using their expressive possibilities and functional properties, fonts like this haven’t been taken note of yet and might not get the chance to become successful. And things like this will happen more and more often. 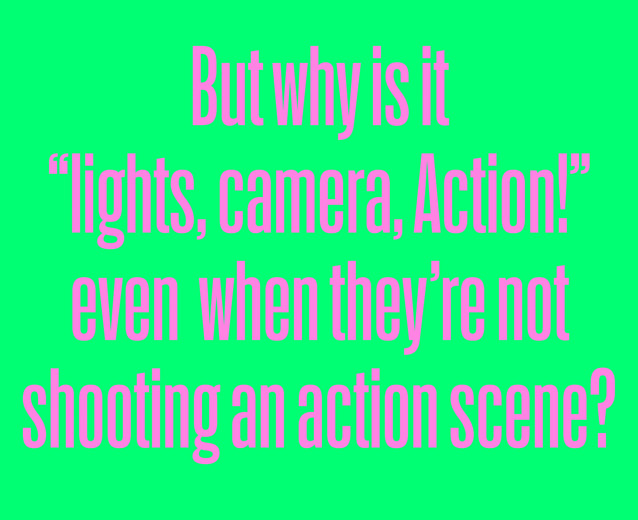 One example of a typeface that I hope is going to play an important role is Erik van Blokland’s latest, Action. It’s a wonderful thing. The fact that most people who start to use the font don’t use it in its intended function but react to it as though it were just a simple font is awesome, in а way: “Another narrow Grotesk that looks rather fresh, I might as well use it.” But to truly understand why it is designed the way it is and what thoughts have gone into it, you probably need the experience and understanding of type on a scale equivalent to Erik’s. IR: Do you think that type designers are getting ahead of the user base in terms of qualifications and becoming more experienced and knowledgeable? VG: As far as type is concerned – absolutely, yes. IR: And the gap is growing? VG: I think it is. It could become larger or smaller. Right now there’s a new wave of interest in type, which has resulted in the opening of various schools. People are quite active and the profession itself is becoming more accessible. But this might not necessarily have an effect on the quality level. It’s like karaoke: it makes singing your favourite songs accessible. The use of certain font themes is becoming accessible in much the same way. But does this improve the average standards? It’s hard to measure. Back to Erik’s font: more time needs to pass for people to understand how it can be used and how it was intended. They need to discover the potential of this font, which probably even exceeds what the original author had in mind. IR: There are font designers like Underware, who provide a whole software solution with their ultra-alternative fonts, which makes it easier to find various alternatives. For the font Liza there is a little app that helps the user find out how a specific word might look when the font is applied. VG: Perhaps this is a typeface from some transition period, when the font gives you a rather large amount of finished variations to choose from. The variational randomness that Yuri (Yuri Gordon – editor’s note) or I are developing and realising in our projects is also rather limited. But unlike the mentioned Underware project, we have, I believe, a little more freedom. We cannot foresee all possible combination variants. We try to suppose what they might be in potential, but we can’t be sure and can’t guarantee that our assumptions are correct, for the most part. It’s as though we’re integrating some sort of possibility. Meanwhile, the Underware project wants to account for all combinations. It has a big selection of options that is too much for a single person: it’s quite tiring to go through all of it. IR: Let’s talk about the undiscovered potential of some typefaces. 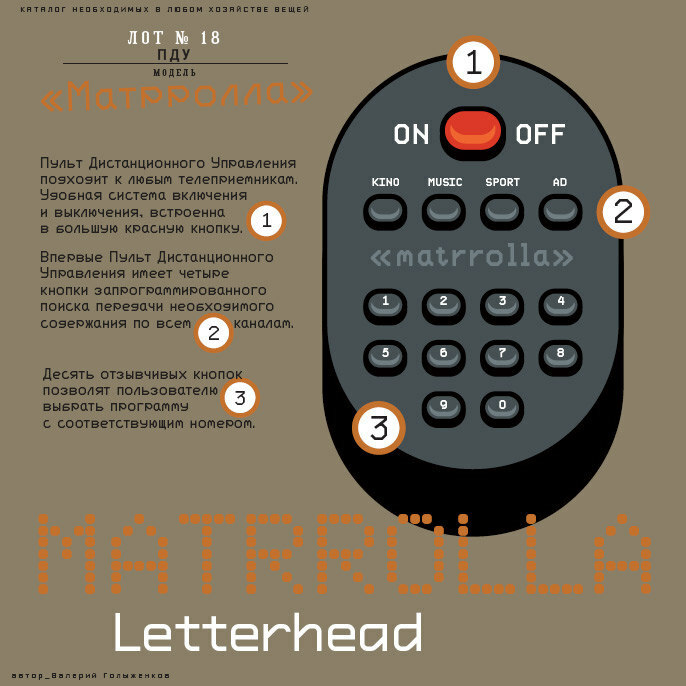 Your example from the world of Latin script illustrates that idea quite well, I believe; but when it comes to Cyrillic, where type innovations are still quite rare, we don’t often face situations where a font that has been released doesn’t get enough attention from our colleagues. IR: So, in your book, a contemporary font is one of middling quality, very cheap or even completely gratis? VG: Why middling quality? For the user who gets it in the end, it is of great quality, really great quality. Only snobs who make their own fonts and think that they are better see a difference. That is not a problem for us or anyone else, it’s just the way things are right now. A product must be more or less good and shouldn’t cost anything. I would also like to buy a wonderful car that costs me nothing. On terms like this, I’d buy any car. At the moment, expensive things prompt serious doubts. But nonetheless, there are a number of users who say: “I value quality, I understand the difference, I notice micro-details and care about them. Just as I care about the project as a whole and all that is in it. I also appreciate the font’s historical roots; I am aware of them and find some pleasure in this knowledge.” An experienced user also thinks: “I value the design that was created by my colleagues, which I could make also. I see how the font works in this instance and I can say: yes, this font works very well here and no other font would work. Yury Ostromentsky: You have been working in this profession much longer than us – has anything changed in this time? Or was it the same twenty years ago? VG: It was wonderful. And absolutely fascinating. It was easy, great fun and there was much less responsibility. I thought like: I’m interested in this, so why shouldn’t I make it or try this and that? There was no reason to think that your results could make someone uncomfortable. You didn’t see anyone other than yourself as a user and always just did as much as you needed. Perhaps nothing has changed since then. IR: There is a hypothesis that says that competition will make the world more interesting: When the industry is pushing you, it results in more new projects. And the industry’s growth, the increase of competition in the industry, is supposed to make it more interesting for ourselves, too. Do you agree with this hypothesis? VG: I will return to this later. I would like to continue my answer to Yuri’s question, first. 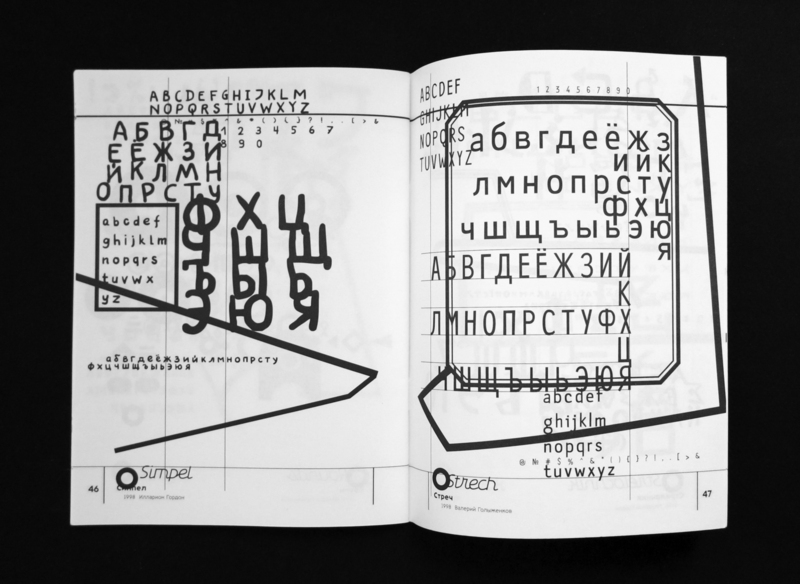 At the beginning, 20 years ago, only a handful of individuals were making type in Russia – everything you made got total interest. You were at the centre of attention. 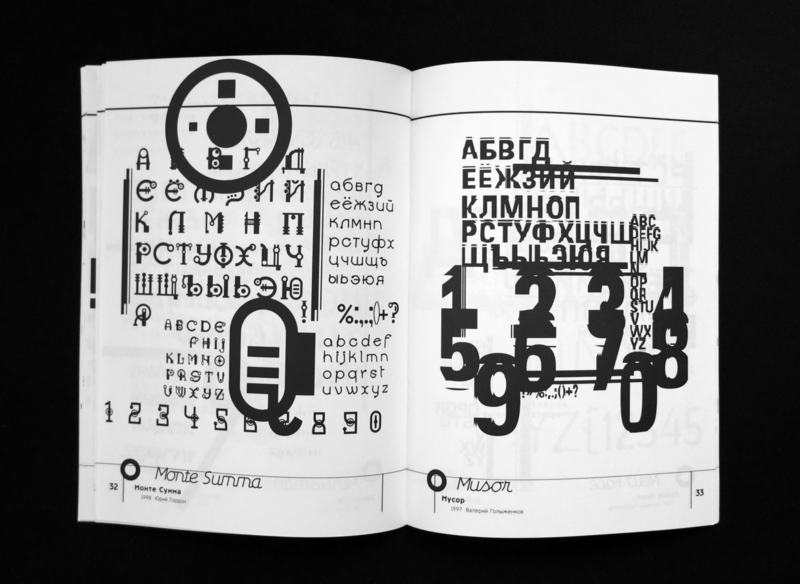 And if you created a wonderful digital thing like Dikovina (a typeface by the company TypeMarket, 1995. – editor’s note) you automatically became a star among a certain circle of people who were thirsty for innovation in the type field. With just one font. So, the way into the type designer caste, which once wasn’t very straightforward at all, has basically turned into a wide open portal. And you say: hey, look, I can make a font file! Ta-da – and there it is. Excellent! Now, regarding competition in the industry: In the present situation, when the number of people who are able to create an interesting high-quality product is growing, the audience or I as a user have a small time window in which to evaluate this product and make use of it. I don’t always manage to do it. If I had the possibility of using all type projects, all the files that are released in a year or two and are interesting and high quality … that might be up to three hundred. How many projects do I as a graphic designer have to realise to make use of such a broad selection? In the end, I see this font being integrated into someone else’s project and think to myself that this is good. It was realised and I might be content with this feeling. 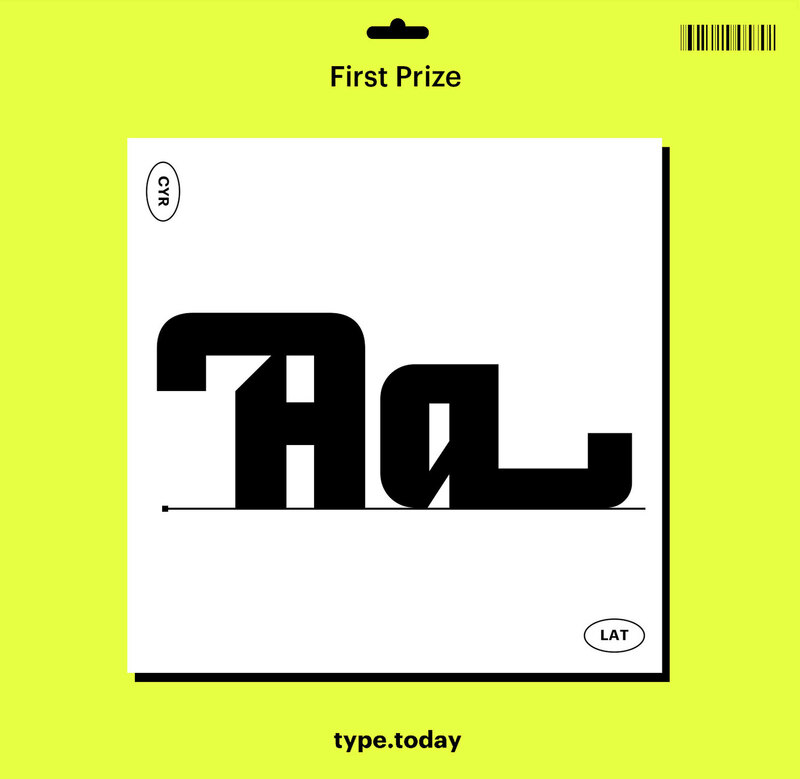 IR: You said that in the present circumstances, when the number of professionals in the type design industry has grown significantly, the feeling of ‘stardom’ you used to get from each of your projects has disappeared. Can we say that this is because of competition? But I still think that we have the opportunity to enjoy a font like a beautiful sunset, an unexpected natural occurrence. It has turned from an event that was able to seriously captivate your attention for a long time into a passing moment of pleasure. That is enough for you and for the project. YO: It’s a good thing, that a font is no longer an event: it’s finally turning into a pen, an instrument – true to its purpose. VG: There are two points of view. You can compare a typeface to a pen, but a pen can also be an object that I don’t use to write or draw with – I may simply like how it looks. IR: I had this allegory in mind … In the past, the release of a font like Charter was like having a bucketful of water tipped over your head. You couldn’t get away from this font for some time, it appeared in every one of your projects, you were dependent on it, and you liked it so much that this font had a very long lifespan. Now, the bucketful of water has turned into rain. A lot of different projects keep popping up on your radar and you pay attention to them, but the abovementioned enduring loyalty becomes increasingly harder to find, simply because there are ever more new fonts – some of them with very interesting designs. 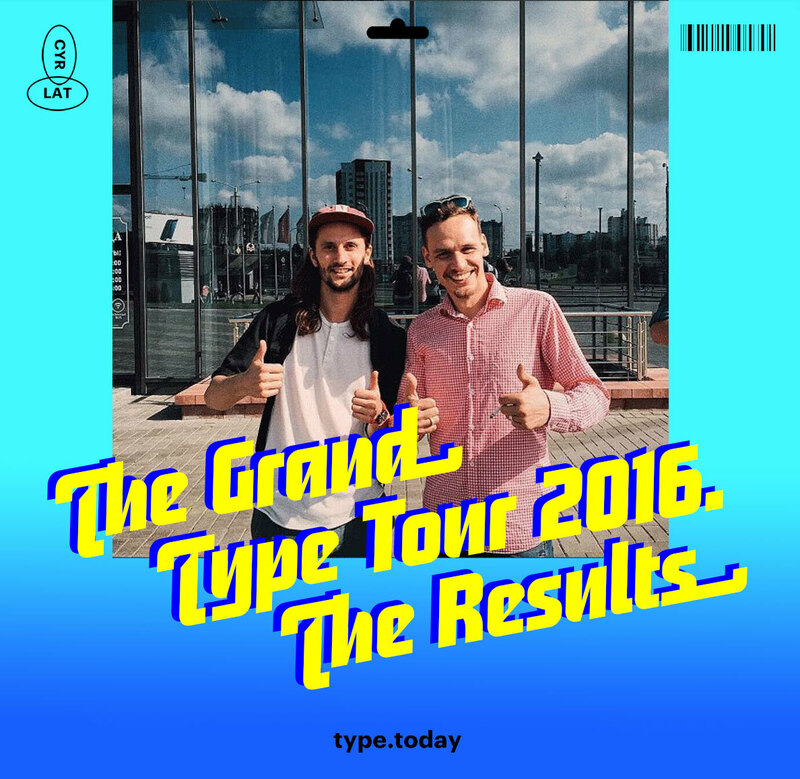 The font Graphik was released despite this trend and is more of a bucketful. However, it’s become harder to develop a font like this. The right time and place are needed, and the right graphics. VG: Fonts like this will keep being released, there’s no doubt about it. They were always there and they always will be. It’s just that in the past, the selection was smaller. I always wondered what it took to make a font like this. Why do they work so well, what is the reason behind it? Can it be calculated? Maybe it can. We have some fonts that were very well received by the audience. 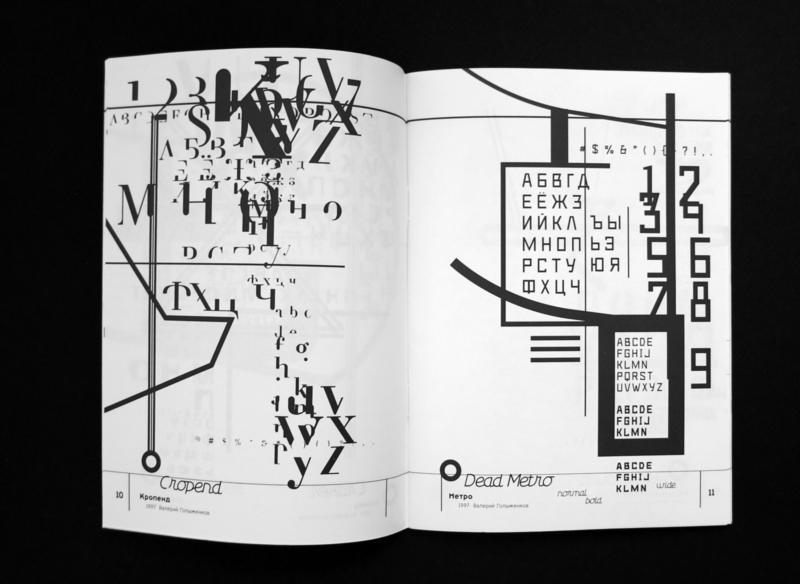 Circe, for example, Geometria, and Graphik. For some reason they start to work, the goal has been reached. You like to interact with the font. Yes, there will always be things like that. People will always find something special in what is on offer. IR: Of the most recent eye-catching fonts you’ve taken an interest in, can you name some projects or studios that are currently attracting your attention? 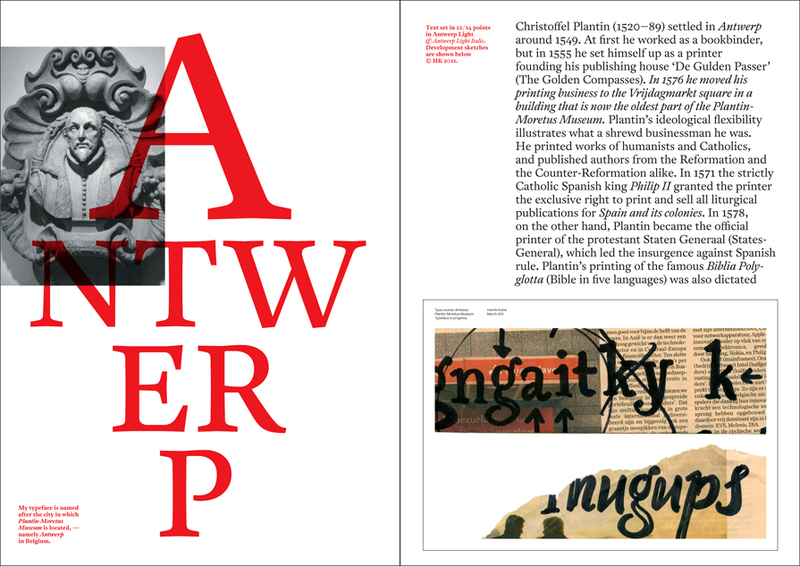 VG: Lately I’ve been interested in watching what Henrik Kubel’s A2-Type is up to. 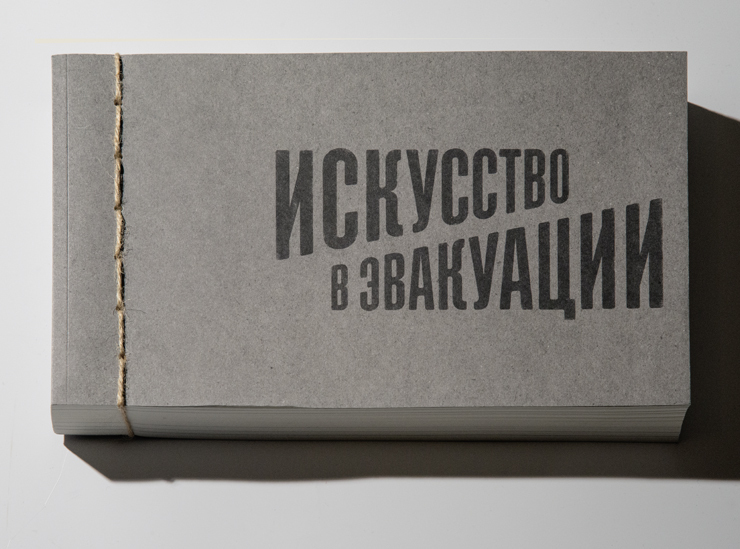 With the exception of his Moscow font perhaps … but all his other works are interesting, I think. I can highlight a few. Antwerp, which I’ve been using for a long time. I still occasionally come back to it, I’m interested in it. I could work with it today. 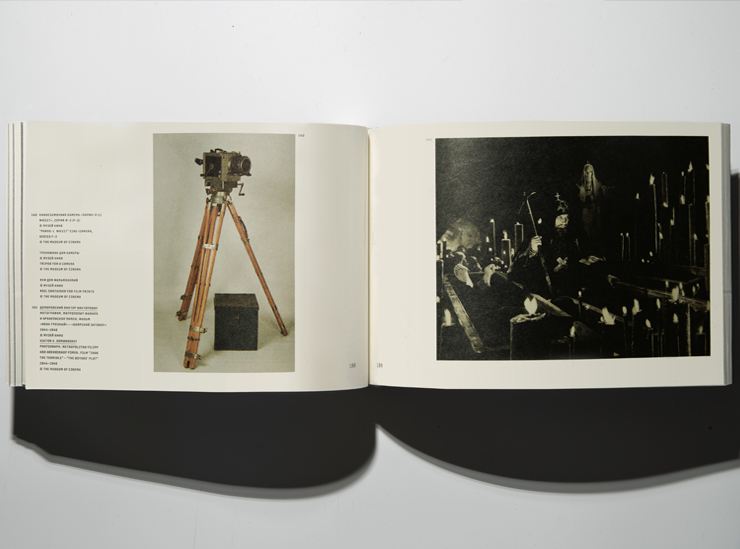 I still very much like the work of Sibylle Hagmann and her Kontour studio. 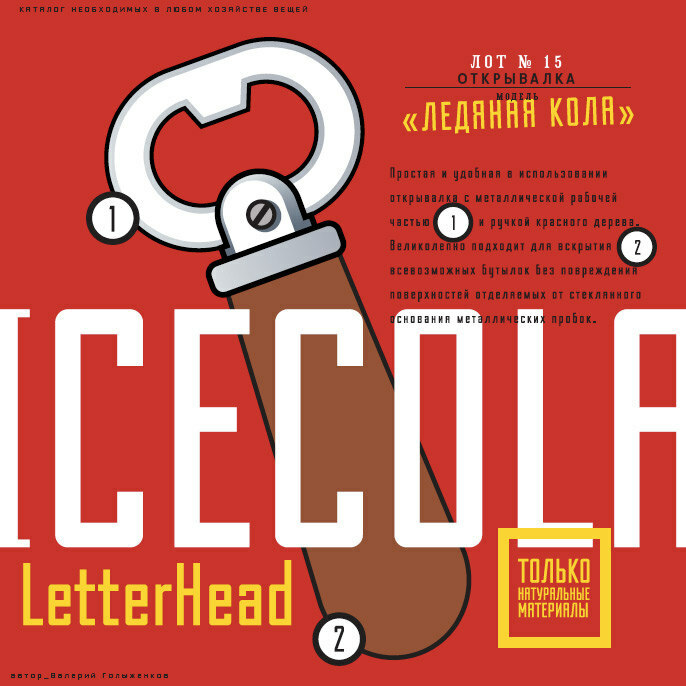 Chollа is a font released by Emigre, her first font. She also has Odile, a very good font, and another one, Elido. This is a pair of fonts – a combination of Antikva and Grotesk –based on the works of Dwiggins. 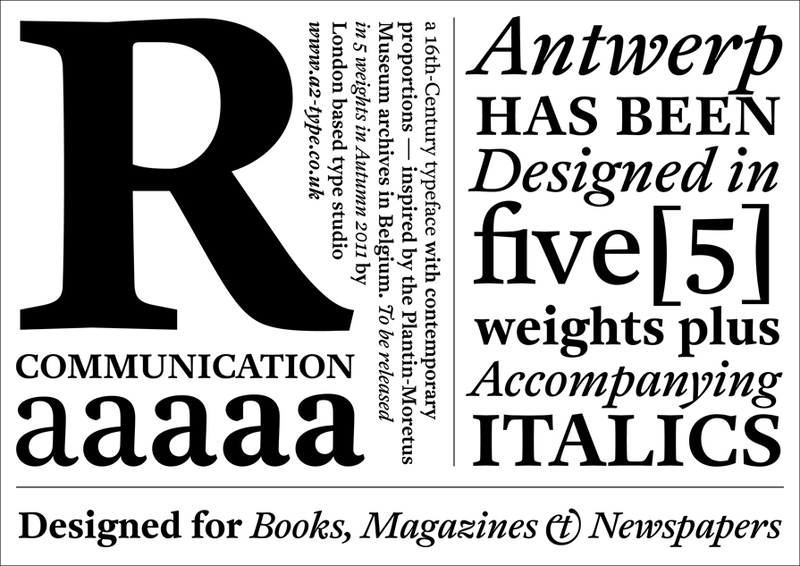 I like the latest hyper-contrasting Grotesk font of Kris Sowersby: Domaine Sans Display. 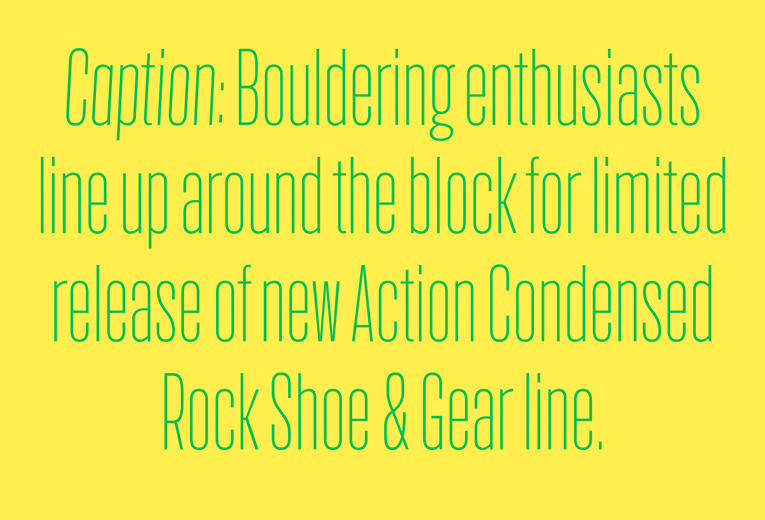 It’s a display typeface with wide stems and very delicate transitions. Its recognition is well earned, I think. I like some of Mário Feliciano’s work. I like the Textaxis projects too. 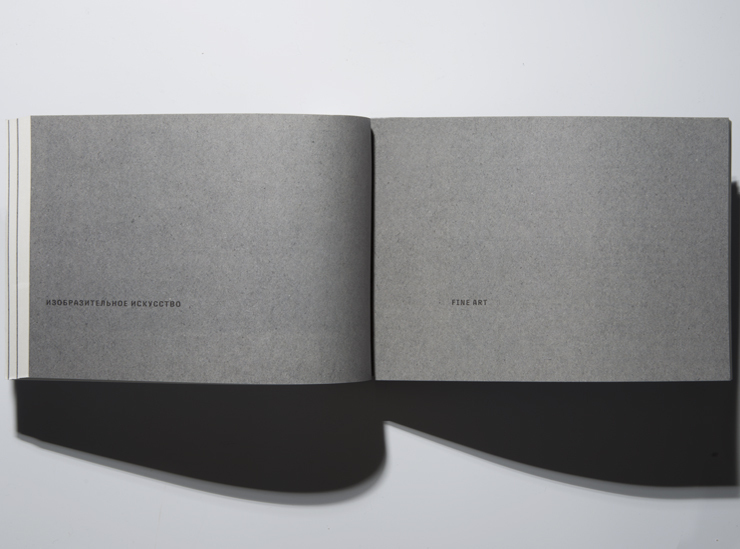 They are made by a pretty reserved person, Iñigo Jerez, whose website presents a certain sort of typography. There are only pictures on it and you can’t view the fonts in any other way. There’s no way to type or to download a PDF. It comes off as a bit un-modern. But it is quite interesting. 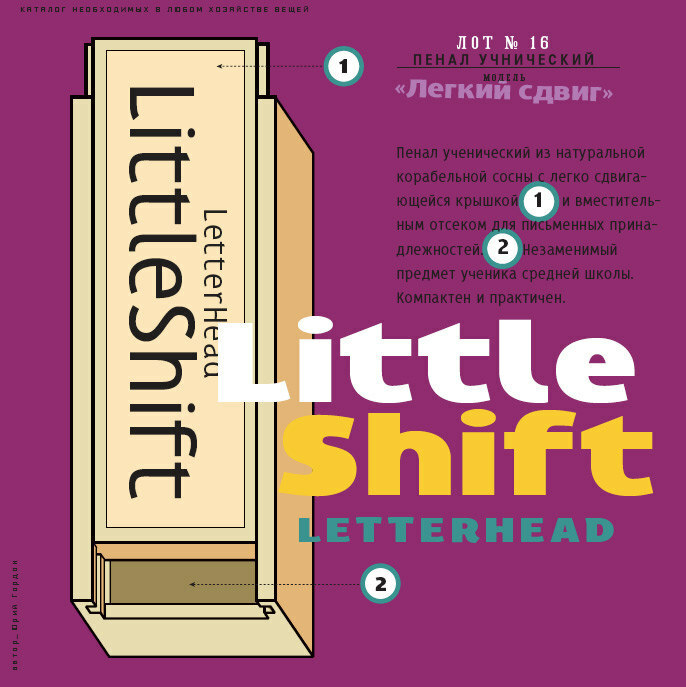 IR: Thinking about modern fonts, I understood that, looking at your collection (the collection of the LetterHead studio – editor’s note), one might say that you’re always releasing modern type; meaning fonts that are relevant to the present day. In hindsight, you can easily trace the history by looking at your collection and seeing which fonts were in fashion at this or that particular moment. That’s why I’d like to bring you back to the aesthetic feeling of presentness in fonts. VG: I would say “tоdayness”. “Presentness” is an interesting new term, but something about it makes me itch. While the “todayness” of a font sounds cool. IR: Simply talking about aesthetics. Many of the people we talk to notice the influence of the Swiss. They are collectively pushing their own line, many people like that. And it’s not only Grilli Type or Lineto; there’s a heap of small studios that are producing typography. What is the feeling of relevance from the point of view of aesthetics? VG: Looking for relevance in type is always connected to a search for the forms of written signs, be it ideal or not. At present there’s an interest in experimenting with the optionality of forms, the optionality of pure forms, the optionality of correct construction. There is a desire for accents that captivate the eye while also being a source of pleasantness and interest. I’m not talking about drastic deconstruction. Right now, we’re in the second wave or the second turn of the spiral of careful deconstruction and careful transformation. We’re getting a little tired of polished forms that are put in front of our eyes and can easily be replicated with modern equipment. Too many fonts don’t differ in their mood, in their declared theme – like Venetian Antikva, Geometric Grotesk, Grotesk such and such … As a result, the seemingly “ideal” form is flashing in front of our eyes with a few corrections, a few barely noticeable new details. It makes you realise that you’re tired of it. As a user of fonts, you just want to see more accentuation in your statement, design, or project. You want to add something more than just cleanness and smoothness. As an example, I can name the font that was used for the design of the ‘Afisha Picnic’ this year. 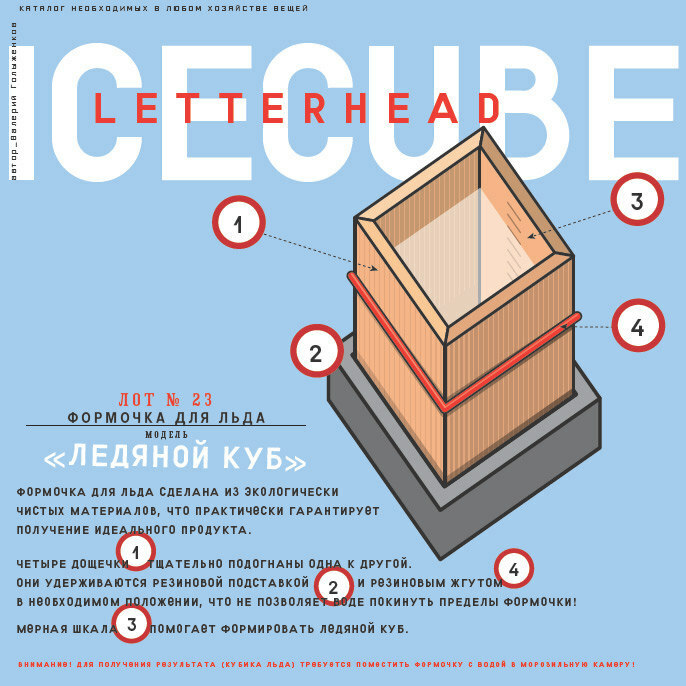 It was introduced as a neutral font with unstable forms and unexpected constructions into a stable environment. It isn’t new, but it looks interesting. Relevant, perhaps. A slight deconstruction is once more attracting interest from the audience and I myself am becoming interested in it, too. Although I must say that I’m interested in the way deconstruction is moving away from the accidental and optional forms of written signs towards clean and balanced forms. For me it’s easier to control forms in the space of Bézier curves right now. But of course I am also looking at where else I can make a statement and where else a font has the opportunity to shine beyond the limits of perfect forms. YO: So, it turns out that clean and regular things stop being interesting and we can expect some disturbances in the near future? VG: Yes, something like that. 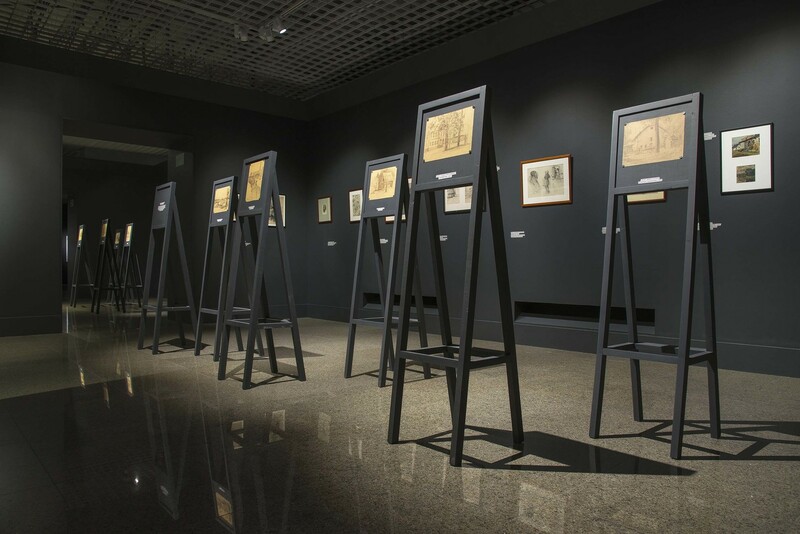 In my project, this is seen in certain redundancies, in First Prize, these are strange things like swash stories, which are also an attempt to go beyond the boundaries that are dictated by the very character and principle of forms. There are many interesting little details you can find in the fonts that have been created by our colleagues; you notice them and the user pays attention to them as well. The more accessible this accentuation in fonts is, the more noteworthy and interesting the work on it becomes, as compared to others. IR: Let’s look at the industry, business, relationship management, and growth. You too have gone through different periods. 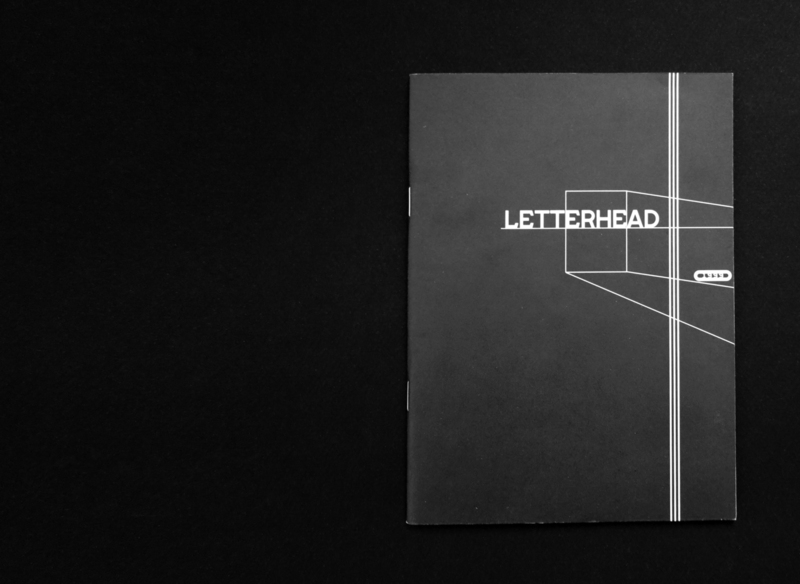 There was a time when fonts made by the LetterHead studio could only be obtained by private mail. Then you split up and went to different marketplaces, and started experimenting there. Today, we still live in the old paradigm for the selling of fonts, but at the same time we are monitoring new projects like Fontstand in their early stages. What is your opinion of the distribution aspect? VG: Regardless of my personal involvement in the business of selling finished fonts, I think that the most important realisation to be made today is that fonts must be accessible. There is no other way. In order for a font to be included in a project and to work, in order to be sold, it must be as accessible as possible. The way of getting at it must be the easiest it can be. YO: Accessible in the sense of cheap? VG: In all senses. It must be accessible, in one click, so to say. I remember very well; in the past, if I wanted to evaluate a font, it was enough for me to just see a fragment of text that had been typed in this font, I didn’t even need to see all the characters in order to understand whether I was going to use it or not. I developed this attitude in the time when there was no internet and no way to protest. There was no other way. Now everyone wants to test the font in practice, to take it and try it out. This is a very serious pressure on the industry. Especially since we now have Rentafont, which allows you to take a font and try it, or a subscription to Adobe Typekit, where you pay and get access to a giant library. This is what Myfonts.com is doing right now. 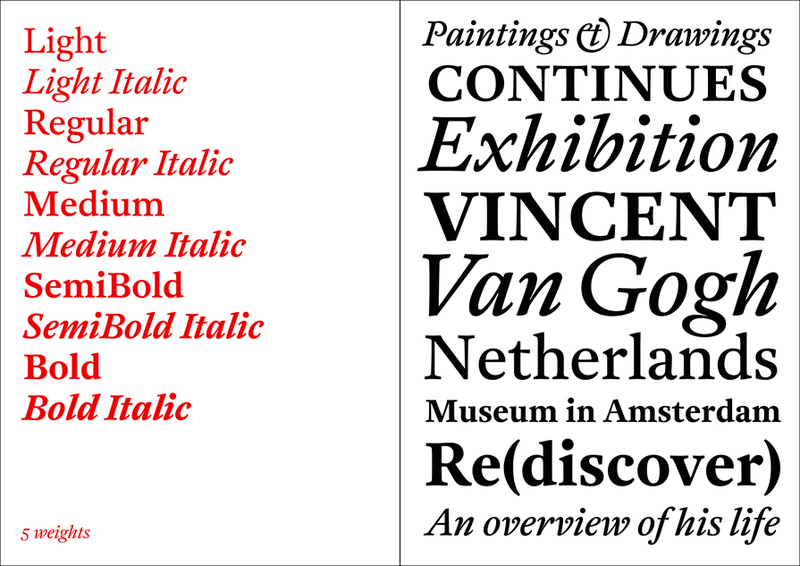 Monotype on MyFonts offers access to a giant, ever-extending library of fonts for a small fee. This is the future. Getting these things for free isn’t very far away. That’s the business perspective. IR: A very sad perspective. YO: In mine and Ilya’s experience it’s truly sad, since the artists almost don’t earn any money at all. We see a big number of tests, but the numbers returning to us don’t make us think about putting another font in circulation. VG: Exactly. And as a result, if we’re talking about business, you have to have a serious software solution that can reduce the production cost of the font to 50 cents. In this case, it isn’t even regrettable if it will only earn you 30 - 40 cents. But you must always supply new products. YO: So it turns out that the market will not only affect the production technology of fonts, but also possibly the graphics? VG: Yes, that’s the case. It’s what I am expecting. What prospects do I see for myself? What’s going to happen? I suppose that since there’s a mass product now with easy access, I’ll start losing interest in it. I value contact and the possibility of working under comfortable conditions to get the font that I need. VG: No, just the one that I need. 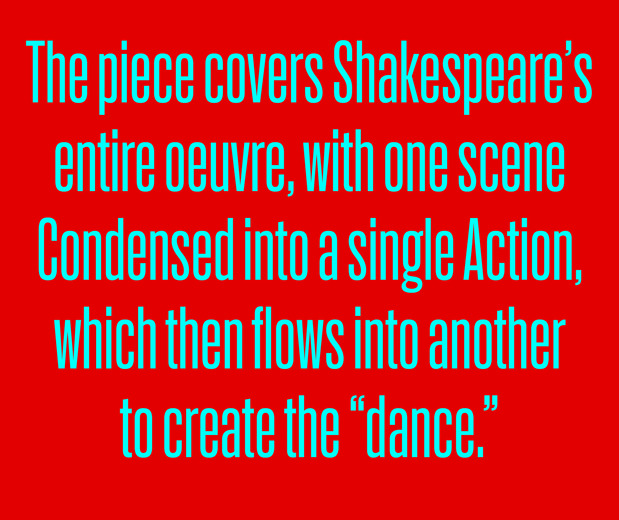 Regardless of the request, from a bolder typeface to one “based on an idea”. Projects like this are realised one way or another. YO: Are you talking about what Christian Schwartz is doing, when new fonts are drawn for the new season of a magazine? IR: …is becoming more of a service. VG: Yes. And it feels like you are spending less time on the production of a font, that production is getting cheaper. I know some designers who come to me and say: make me a font. And I say: okay, it’ll be based on my old font, is that alright? And then you make some custom font that will work only for this project. 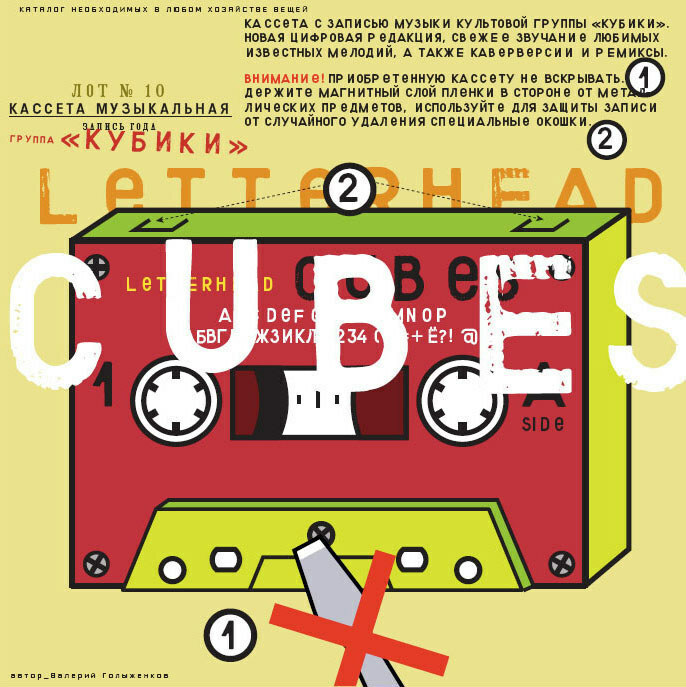 Anton Fyodorov came to me and said that he was planning an exhibition and has an idea for a font. 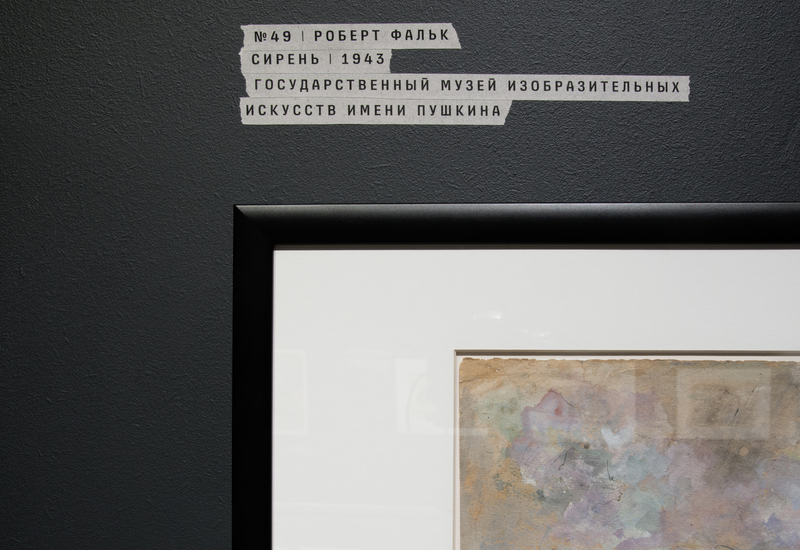 The exhibition was “Iskusstvo v evakuatsii” (‘Art in Evacuation’) and there was a font in the pipeline that was reminiscent of the telegram style. And they used it fantastically in the design; they put up duct tape with printed text on it, like in a telegram. There you have a font and you understand its purpose. You know how much time it will take and, if you both feel comfortable, you agree on something and do it. It is what Barbanel (Dmitri Barbanel, designer and art-director – editor’s note) could try to do in cooperation with Yuri Gordon, since he is comfortable with him and they understand each other. I think this is the next step; finding people who you can have productive and interesting cooperation with. And then you, as the user, will say that you have a font for your project. After that we will see who is going to pay for it: either the client or the designer, since the latter can afford it and it’s important to him. But this is all ahead of us. It’s the next step. IR: If, in the past, every art director had a copywriter and an illustrator, then now he’ll include a personal type designer in his team too? VG: I think that a real art director and a real, serious, graphic designer must have access to an understandable type designer who is pleasant to work with. For example, Ivan Velichko’s presentation at the “Serebro Nabora” conference could have given you the impression that he is using fonts made by artists he personally knows for his projects. In fact, this is exactly the right thing to do. That’s why Shuka has such an interesting design and creative approach. It’s coloured in a certain way and pretty great. IR: We are seeing that personally knowing a type designer, understanding his tastes, political opinions, and his worldview, has an ever increasing influence on the selection of fonts. VG: You start to become interested in his personality, yes. IR: Can you make any prediction with regard to this? A type designer can talk to his audience and fight for its expansion. Or he can find opportunities to talk to an audience that has chosen him as a designer, as a person. He can offer this public exactly what it’s interested in. He won’t confuse the audience, and so it won’t have expectations of him that he evidently cannot meet. But if the artist has a unique voice and unique ideas that he is putting into his fonts, then he has a better chance of finding such an audience and of working with it to everyone’s benefit. 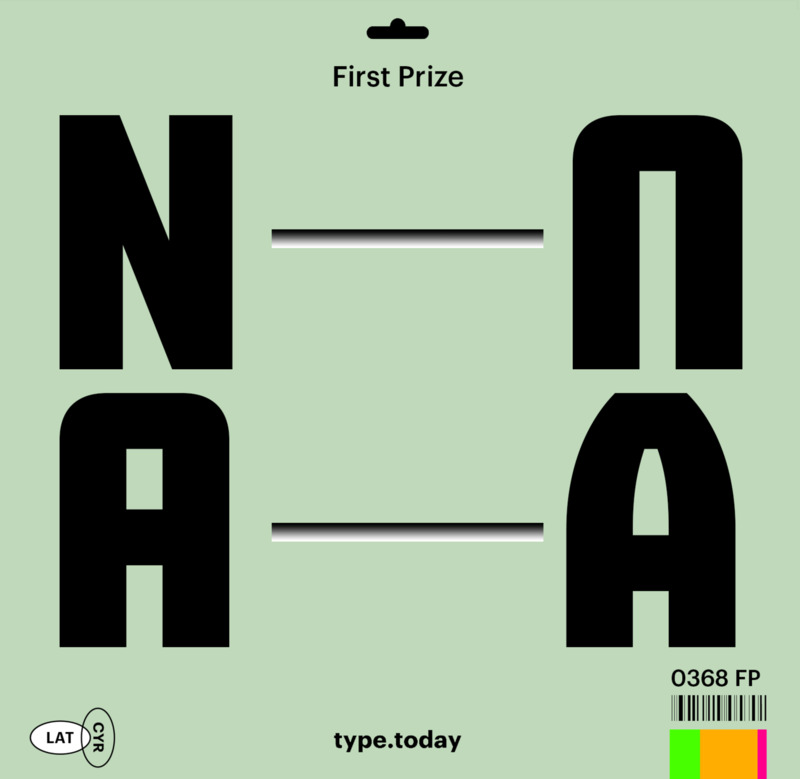 Then it will be a limited edition kind of typeface, a small collection for a limited number of users. IR: And what are the introverts supposed to do? VG: They can work for their internal consumer, for themselves. If you’re making type and it’s not your main source of income, if you haven’t defined a commercial goal, you’ll make the fonts regardless and you will be interested in the work. As to how your work is going to reach an audience, that’s a question of the next level. Introverts don’t think about this, I believe. YO: It’s funny how it’s all turned out. 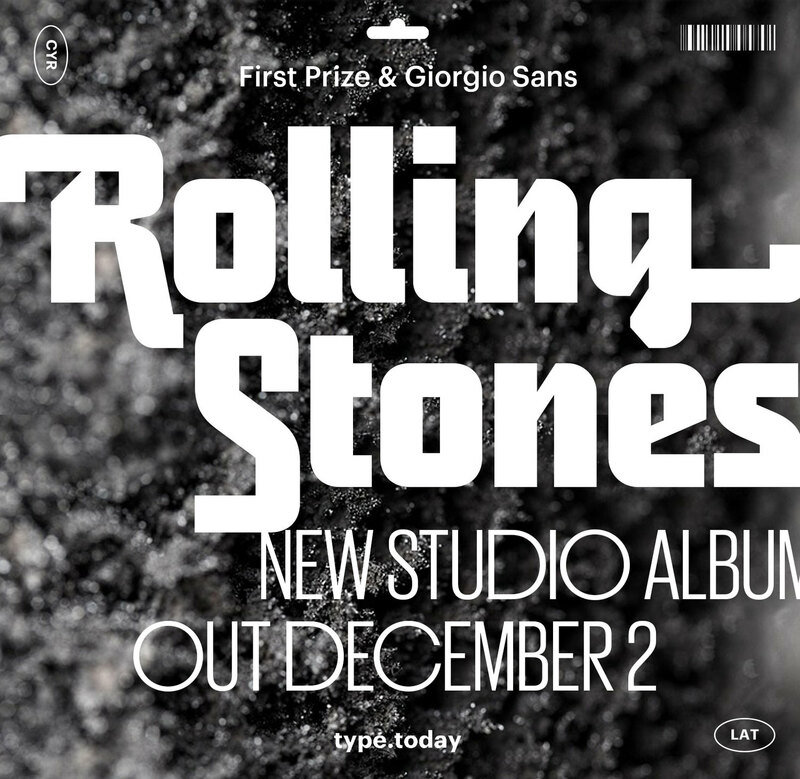 When twenty years ago every font was an event, now the designer is becoming more important than his type. Now, talking to such a designer is an event in itself. VG: I also think that this aspect is more important. I don’t follow the fonts anymore, for the most part, but the development of a person and what he or she is working on right now, rather. And I’m ready to support them, especially if I understand that something depends on my support, maybe the designer’s existence. IR: That’s a great final point. We can say this: friends, if you want to support us, then just come and buy some fonts. Express your support by buying a font, look at it as if it were a donation. I’ve made many purchases like this in my life, when I’ve bought licenses from my friends to support them, simply to express my support for their projects.